Kalank box office collection prediction: Film trade analysts believe that with the grandeur of its sets, an interesting narrative and larger-than-life characters, Kalank has blockbuster written all over it. 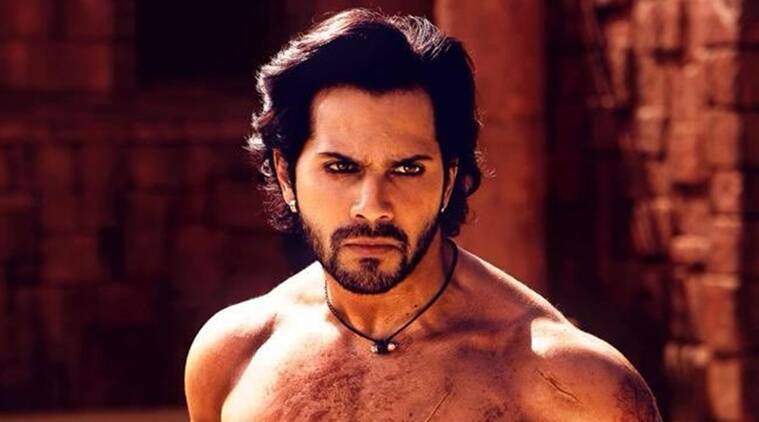 Kalank box office collection prediction: The Varun Dhawan film hits screens on April 17. Dharma Productions’ period drama Kalank, starring Varun Dhawan, Alia Bhatt, Sonakshi Sinha, Aditya Roy Kapur, Madhuri Dixit and Sanjay Dutt, releases on Wednesday. With the last few films of Dharma registering their names in the list of superhits, Kalank has a lot of expectations riding on it. Film trade analysts believe that with the grandeur of its sets, an interesting narrative and larger-than-life characters, Kalank has blockbuster written all over it. And, if everything goes well for the Abhishek Varman directorial, it will be one of the biggest summer releases. “Kalank is coming from one of the topmost production houses, Dharma, which is the pioneer of making mega-budget movies. Releasing in the middle of the week, it is cashing in on the holiday of Mahavir Jayanti. The makers are looking at a mammoth release and are eyeing maximum numbers before Avengers: Endgame release on April 26. Having a long weekend, I expect a good start as it looks big. People will at least watch it once. It will be the first preference of moviegoers also because there are no other options,” suggested film trade analyst Girish Johar. However, for Dharma Productions’ head honcho Karan Johar, Kalank is beyond box office numbers and is a “labour of love”.